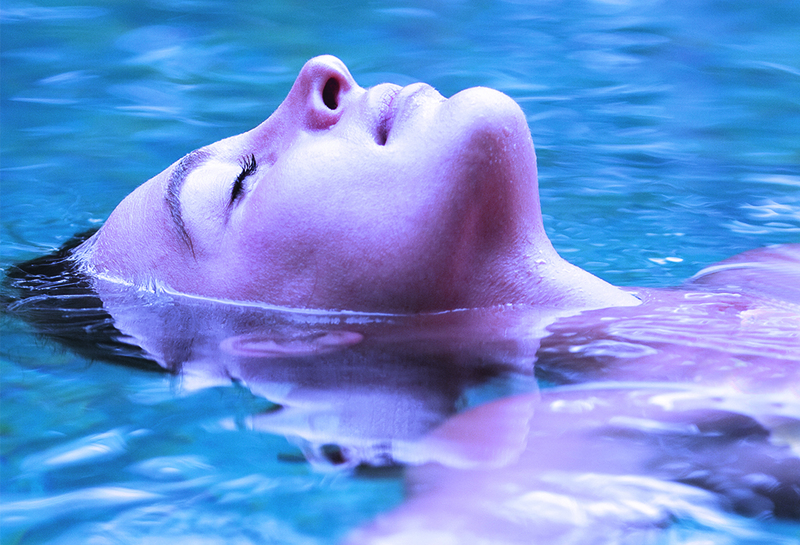 The concept of floatation therapy is still a relatively new one. Point Zero, one of the leading wellness providers in the UAE has recently opened its new floatation center in the heart of the financial district in Dubai after the success of its Abu Dhabi branch. 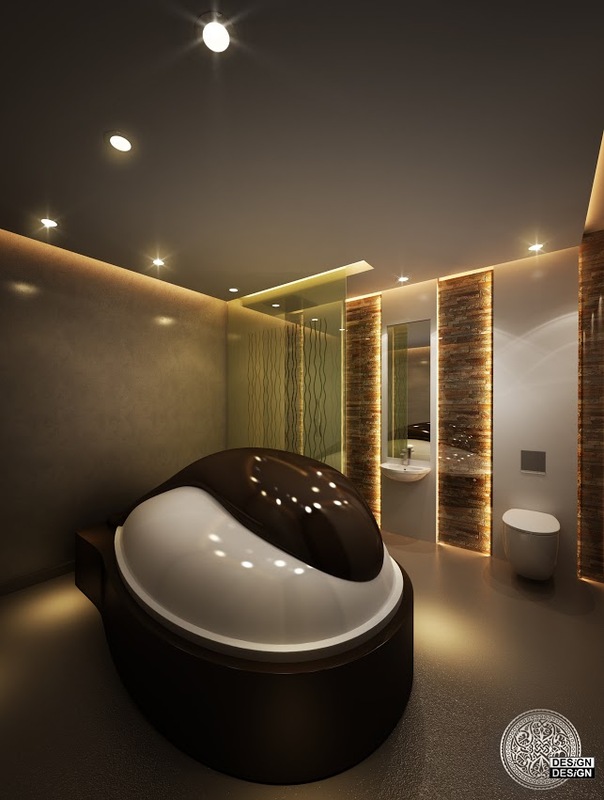 The Point Zero Floatation Center is an oasis of calm from the moment you enter: Smooth curved edges, crisp white walls, soft maple wood and the obligatory Buddha statue; it would be easy to be forgiven for assuming this was just another beautifully designed spa in an urban metropolis. Based on ‘restrictive environmental stimulation therapy’, with 4 float rooms and 2 float pods, not to mention a range of pioneering treatments on offer, Point Zero is anything but. It is natural for busy minds to be somewhat skeptical about floatation therapy, is it really just an expensive celebrity endorsed fad? However, there is a science behind it and if you have tried numerous methods to relax, ease stresses and even recover from travel related fatigue, it could be worth a try. The concept of floatation tanks are filled with ten inches of salty water heated above your natural skin temperature at a comfortable 35.5 degrees, to create a feeling of weightlessness that allows each muscle in the body to relax. If like many of us, the mere thought of meditation has you reaching anxiously for your smartphone, floatation therapy just might be your answer. Whether you opt for a floatation pool or a slightly more cocooned pod, you have the option to remain in control of your surroundings by means of light and music. For the best experience sensory deprivation is recommended, the combination of quietness and darkness allow you to enter into a state of deep relaxation. However, for the novice floater some soothing music and being able to see where you are helps to aid any fears of claustrophobia. To describe it in simple terms, it is like a long hot bath that sees you drift off into a conscious slumber, a level of relaxation that it is often hard to achieve. Being immersed in water coupled with the feeling of weightlessness is not only strangely calming but also obviously therapeutic; it’s an hours respite from the chaos of everyday life. Floatation therapy, endorsed by some of the worlds top sporting stars and busy executives alike, is not only successful in pain relief for injuries and tired tendons by promoting faster muscle healing but also aids in reducing blood pressure and stress related illnesses. Research suggests that this space-age therapy centered on zero gravity is actually also more effective at curing jet lag than bed-rest. After a blissful hour switched off from the world, leaving feeling refreshed and rejuvenated, we couldn’t agree more.